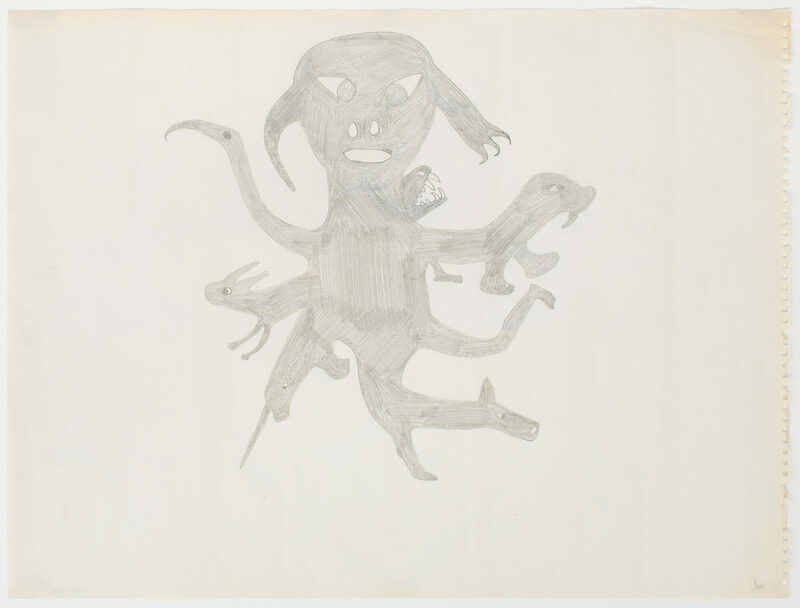 Untitled (fantasy figure), 1961, graphite, paper, 20 x 26 in. 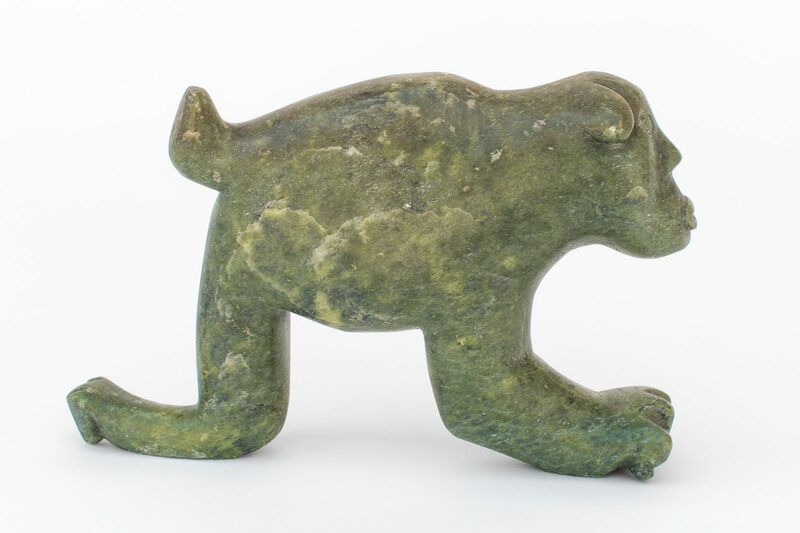 Untitled (fantasy figure), stone, 7.5 x 5 x 1.75 in. Born on Nottingham Island near Coal Harbour.